BACK ON MARKET!!! PRICED TO SELLLLLL! 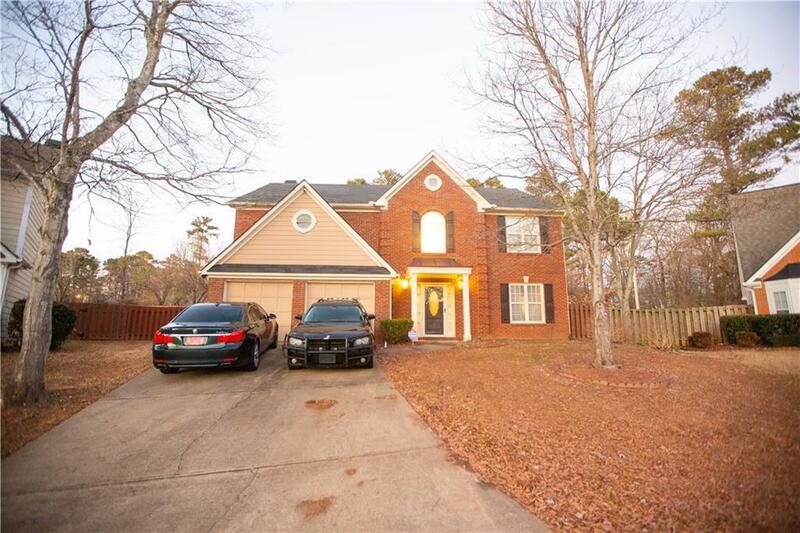 CUL-DE-SAC HOME in sought after BROOKWOOD SCHOOL DISTRICT! 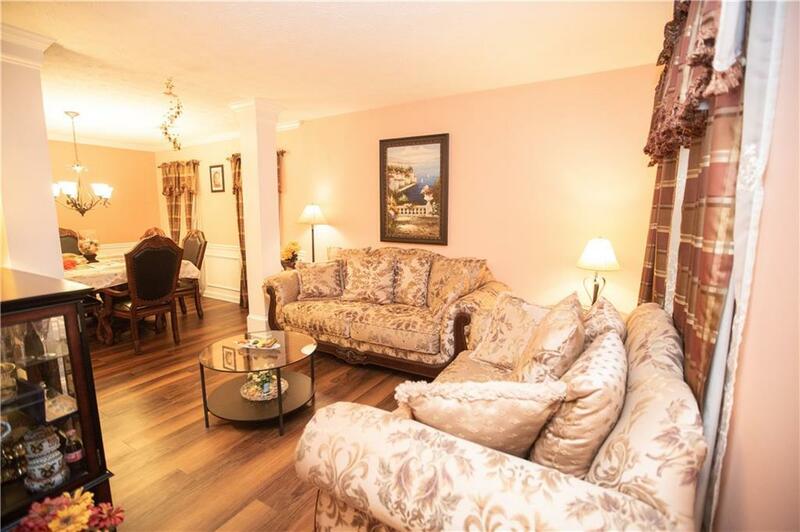 Many upgrades with recently installed Kitchen Cabinets & Appliances. 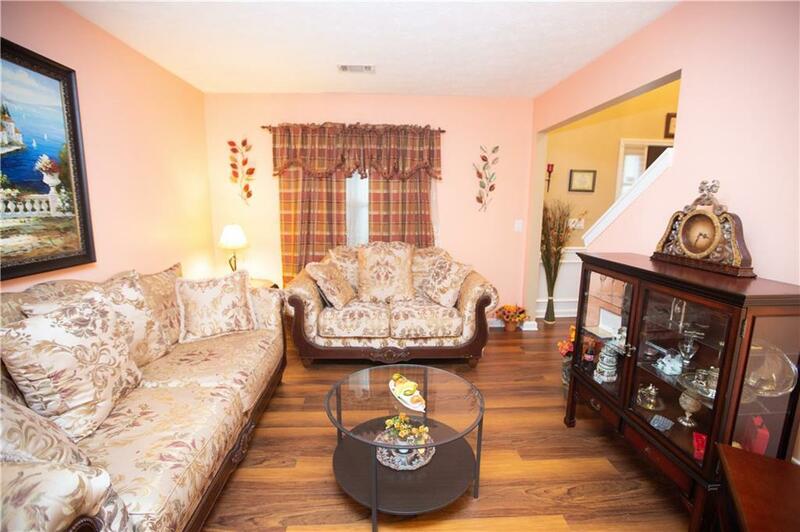 Move in Ready 2 Story Family Room Home. Kids Playground in the Backyard & Cozy Fireplace in Great Room. 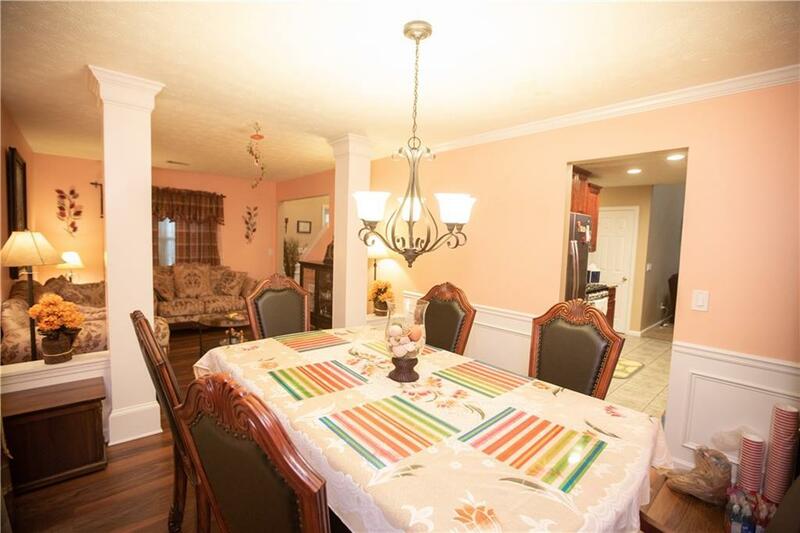 Separate Formal Dining Room & Bedroom on Main Level. Fenced in Backyard. Great Neighborhood with Swim & Tennis. This beautiful home wont last!